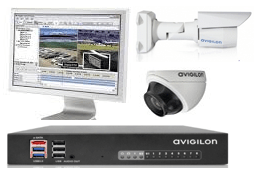 We are offering three individual CCTV packages that will be supplied, installed and maintained by Ecl-ips. 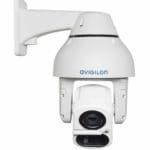 This package is perfect for cost effective transition in HD video surveillance. 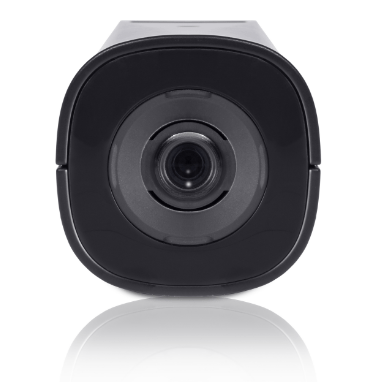 It includes the Micro Dome camera, which is the industry’s smallest HD dome. This camera can be placed indoors or outdoors for daytime monitoring. This package includes the HD SL Bullet Camera with its uniquely adaptive IR technology. The IR technology will ensure consistent lighting, regardless of scene conditions. The Bullet camera can be installed indoors or outdoors and is vandal resistant to ensure maximum security. 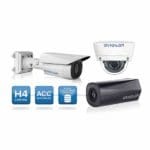 This package includes both the Micro Dome Cameras & HD SL Bullet Camera for an excellent all round solution for indoor and outdoor. With the higher resolution and a wider choice of application, this package can monitor discreetly and effectively.